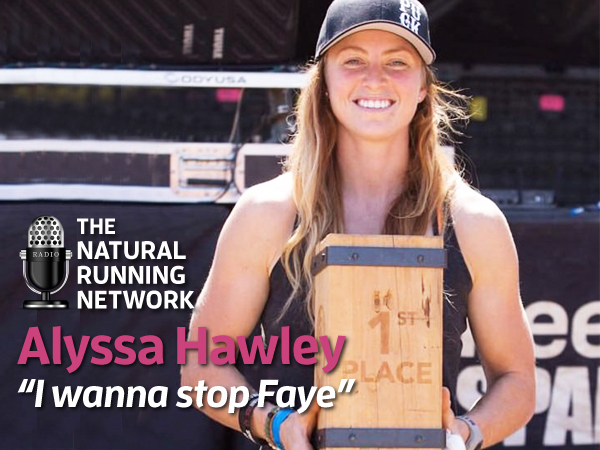 Alyssa Hawley – Elite Spartan say’s… I wanna stop Faye! Alyssa Hawley member of The Spartan Pro Team has become a serious threat to the old guard in Elite Spartan Racing. She brings a unique blend of stamina along with the ability to out carry most in the field due to her strength. I caught up with Alyssa to get her take on the competition, find out who she is gunning for and her strategy moving forward to the NBC Spartan Super at Monterey. Guess who’s on her hit list and why?